The results of the new website have been fabulous. Within 18 months we now turnover £200,000 from a standstill start. We're very very happy with Laser Red and would recommend them to anybody. Hydraulic Megastore was developed from the trading experience of Grimsby Hydraulic Services. 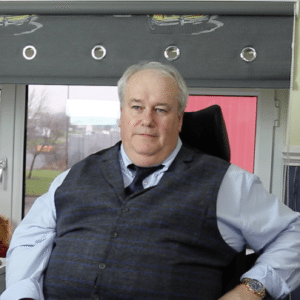 They have developed over 25 years of business; supplying many business sectors from the public, agricultural, off shore, petrochemical, food, transport, construction, fork truck and many more sectors with customers spread all over Europe. 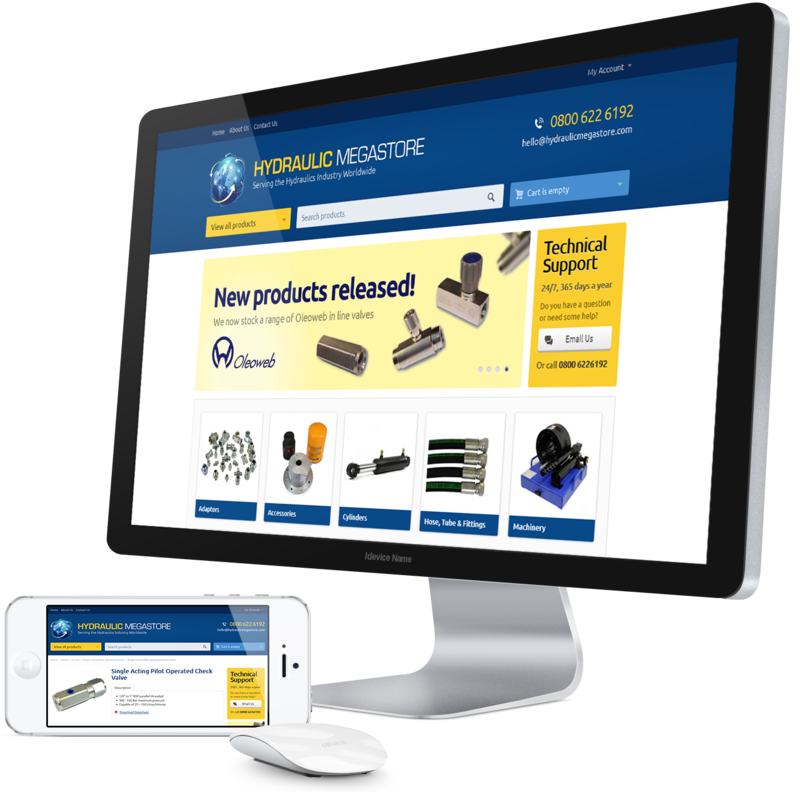 Hydraulic Megastore required a full new website, with the facility to place online orders, and therefore increasing sales. It was also important that the website provided automated facilities to help streamline both the ordering and customer service process. We have had fantastic results from segmenting, targeting and creating automated emails for Hydraulic Megastore. Not only have they seen an increase in website traffic, their email marketing campaigns have increased their gross sales by a huge 62%. That is just the beginning, the sales are still flooding in! Hydraulic Megastore have a vast array of specialist products. We performed a technical SEO audit, to distinguish how the website was performing, and then set to work. We increased the search visibility of the website by 22% in only 3 months. Working very closely with Hydraulic Megastore, we created new website designs and carried out thorough testing to improve user interaction results. We also integrated an email campaign sign up system, to gather subscribers. Optimising the new site was also key, to ensure it was easy to use on tablet and mobile devices. Our developers included Schema code for higher performing SEO coding.